MERRY TUBACHRISTMAS is celebrating its 44th Anniversary (1974-2018). Created by Harvey Phillips, MERRY TUBACHRISTMAS 2018 concerts will be presented in over 300 cities throughout the United States and in several foreign countries. Phillips was inspired to create TUBACHRISTMAS as an annual event honoring his mentor/teacher, the late great tubist William J. Bell (born Christmas Day, 1902). Every TUBACHRISTMAS performance features traditional Christmas carols especially arranged (for the first TUBACHRISTMAS, December 22, 1974 on “The Rink at Rockefeller Center”) by American composer Alec Wilder (died Christmas Eve, 1980). The warm, rich organ-like sound of the tuba-euphonium choir has won the ears and hearts of every audience. 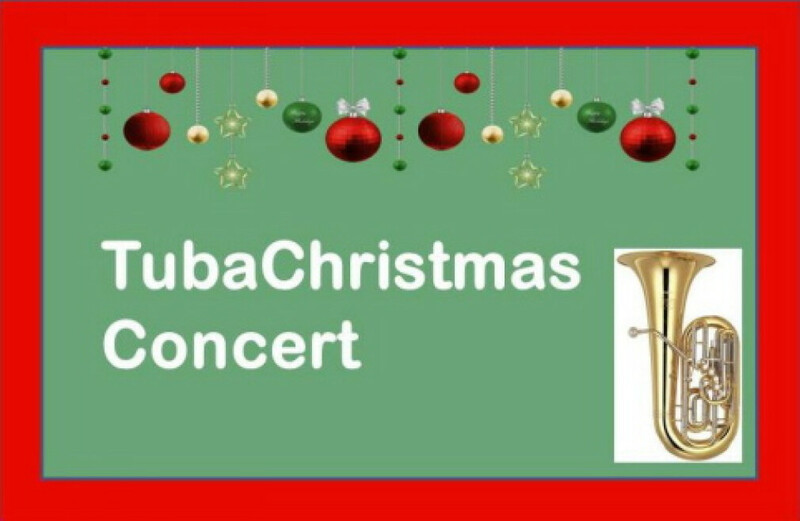 It is no wonder that TUBACHRISTMAS has become an established Christmas tradition in cities throughout the world.